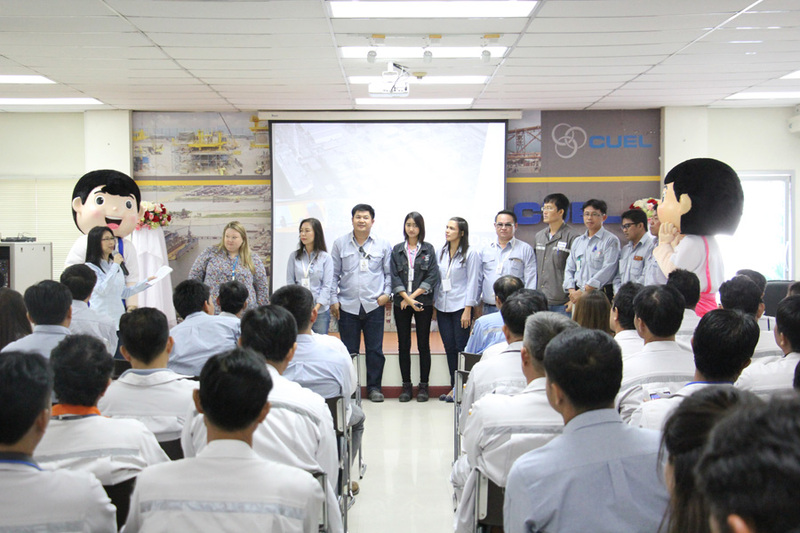 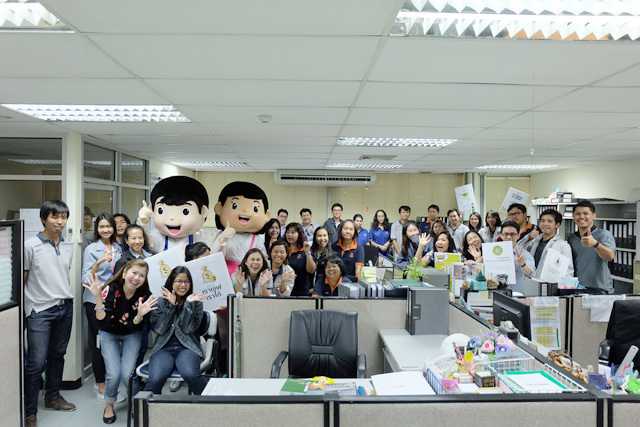 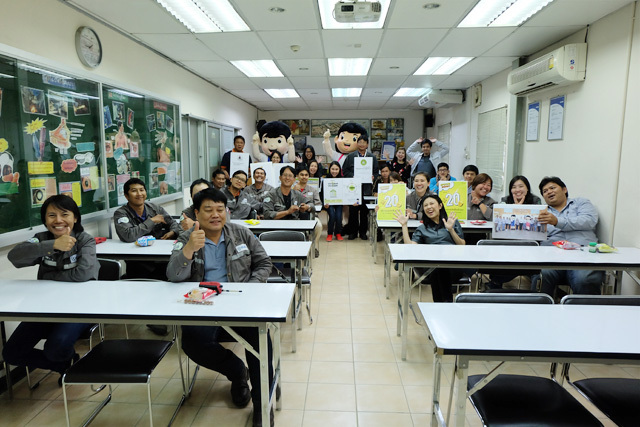 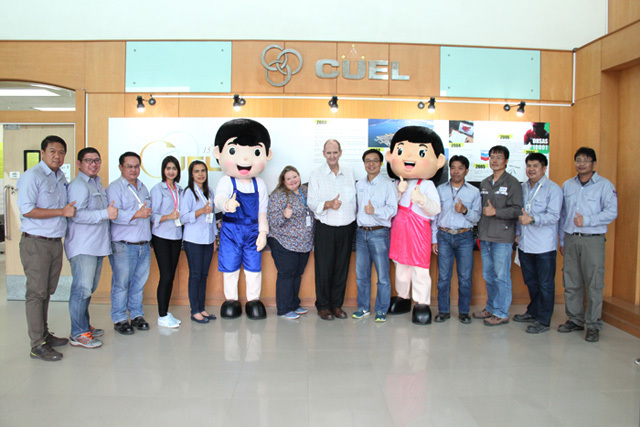 After launching “We Save We Gain” campaign which is one of the 6 business themes in the year 2018 at CUEL BKK, on 7 and 9 March, CUEL management and facilitator team introduces this campaign at CUEL Laem Chabang through supervisors meeting, as well as all departments. 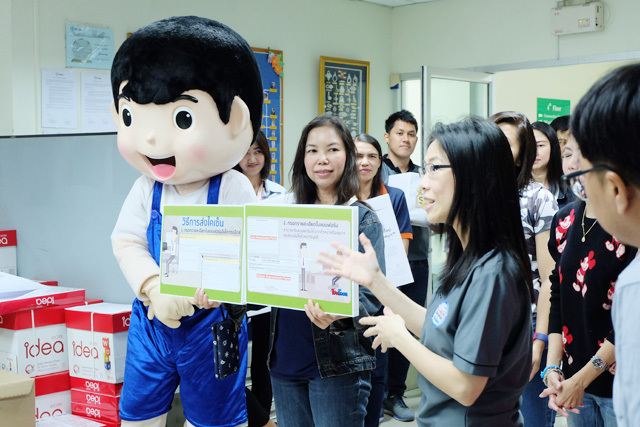 The objective of this campaign is to enhance the cost saving awareness throughout the organization. 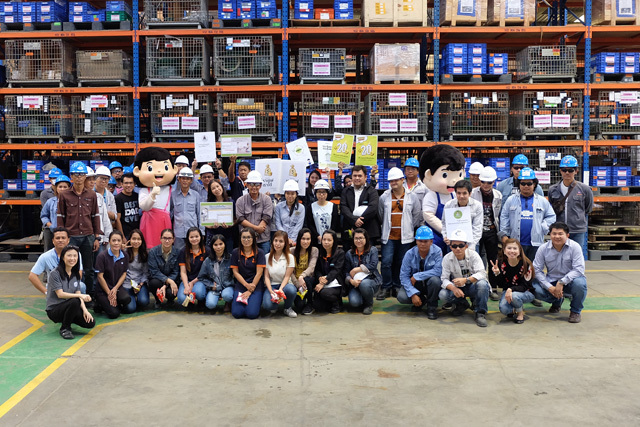 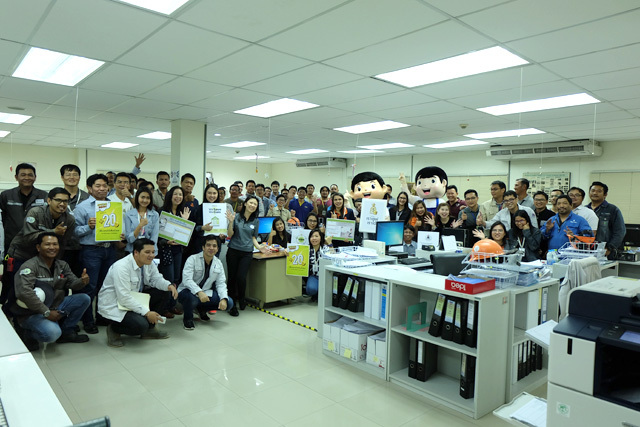 There are many interesting activities such as exhibitions that convey the project story, sharing numerous cost saving ideas from employees, games and introduce the "Change Agent" team who representing by the staff of each department to provide guidance and motivate employees to participate in the campaign.